A blog dedicated to lovers of fine food and wine, travel, and golf. "A former assistant to Goldman Sachs CEO David Solomon apparently committed suicide Tuesday, dying around the time he was expected to plead guilty to charges of stealing $1.2 million of pricey wine from his ex-boss." Pulaski Tickets and Tours - Plan Your Next Getaway - We love this book and travel website! Pulaski Tickets & Tours - Plan your next getaway! 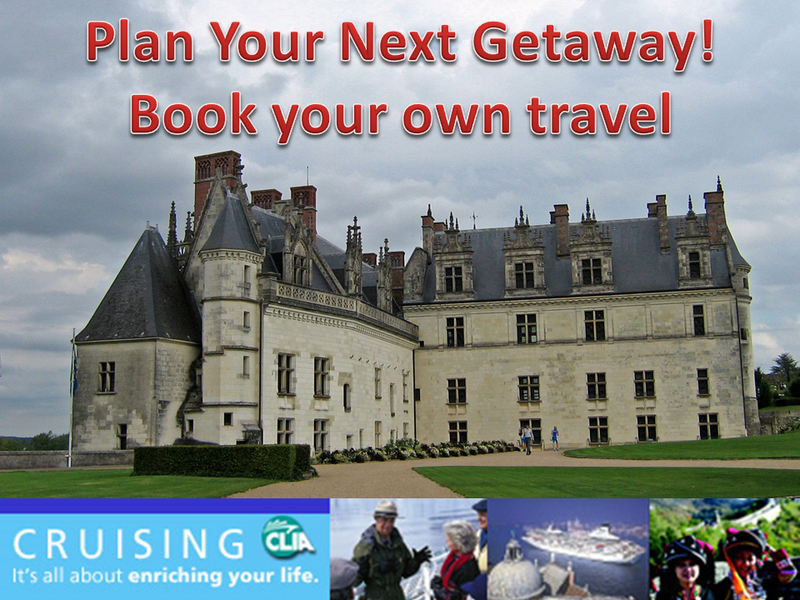 Book your own travel - It's Easy! Pulaski Tickets & Tours - A fabulous travel booking site! Tickets & Tours - A Fab Travel Booking Site! 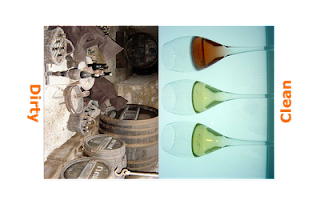 | 'The Contra-Connoisseur’s Guide to Wine, Beer, Spirits And Other Stuff The World Got Right'. Clear - Go thru airport security fast! This is a personal blog. The views and opinions expressed here represent my own and not those of the people, institutions or organizations that I may or may not be related with unless stated explicitly. All data and information provided on this site is for informational purposes only. All images on this site are copyright protected under Federal Copyright Laws and are the exclusive property (intellectual and real) of this blog's owner, unless otherwise attributed. All rights are reserved. Unauthorized use of this copyrighted material is illegal and an infringement in direct violation of Federal Copyright Laws. Infringements include (but are not limited to) copying, reproducing, printing, publishing, scanning, altering, distributing in any form without the expressed written permission of this blog's owner, © Austin Lee. GolfFoodie.blogspot.com makes no representations as to accuracy, completeness, currentness, suitability, or validity of any information on this site and will not be liable for any errors, omissions, or delays in this information or any losses, injuries, or damages arising from its display or use. All information is provided on an as-is basis. We use third-party advertising companies to serve ads when you visit our website. These companies may use information (not including your name, address, email address, or telephone number) about your visits to this and other websites in order to provide advertisements about goods and services of interest to you. If you would like more information about this practice and to know your choices about not having this information used by these companies, click here. Perhaps This Might Interest You. Or . . . . .